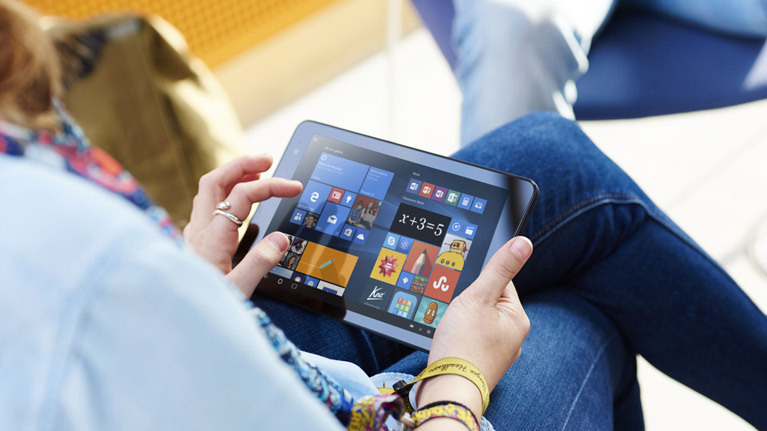 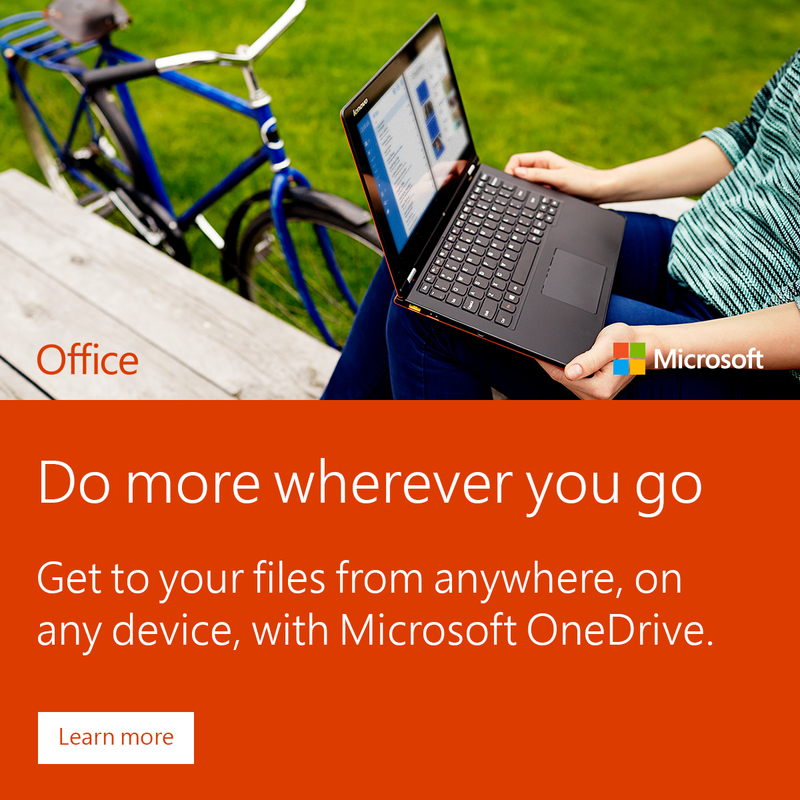 Help students and educators find out how they can access Office 365 Education for free. 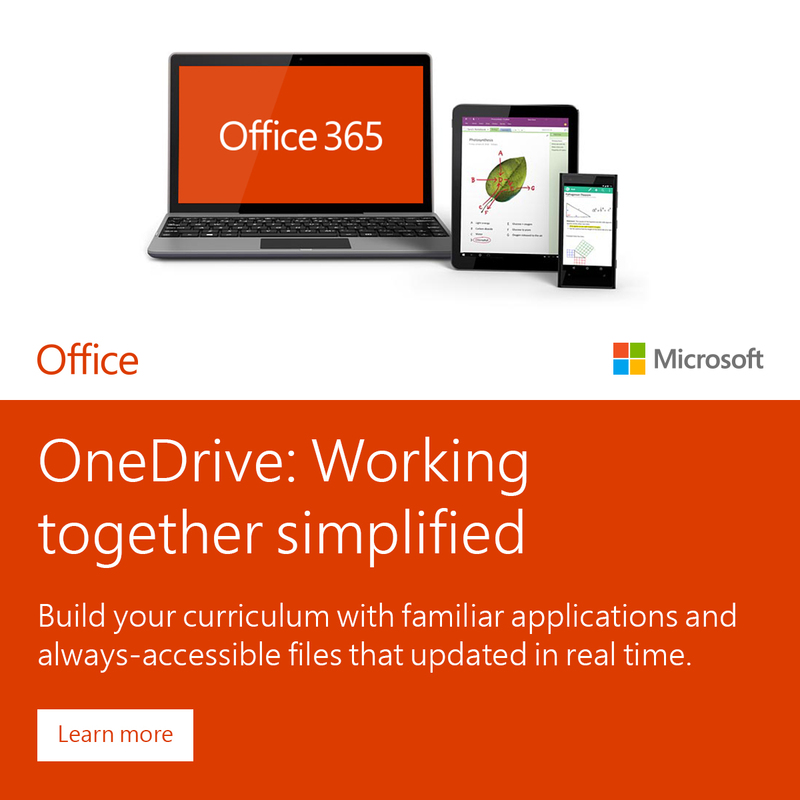 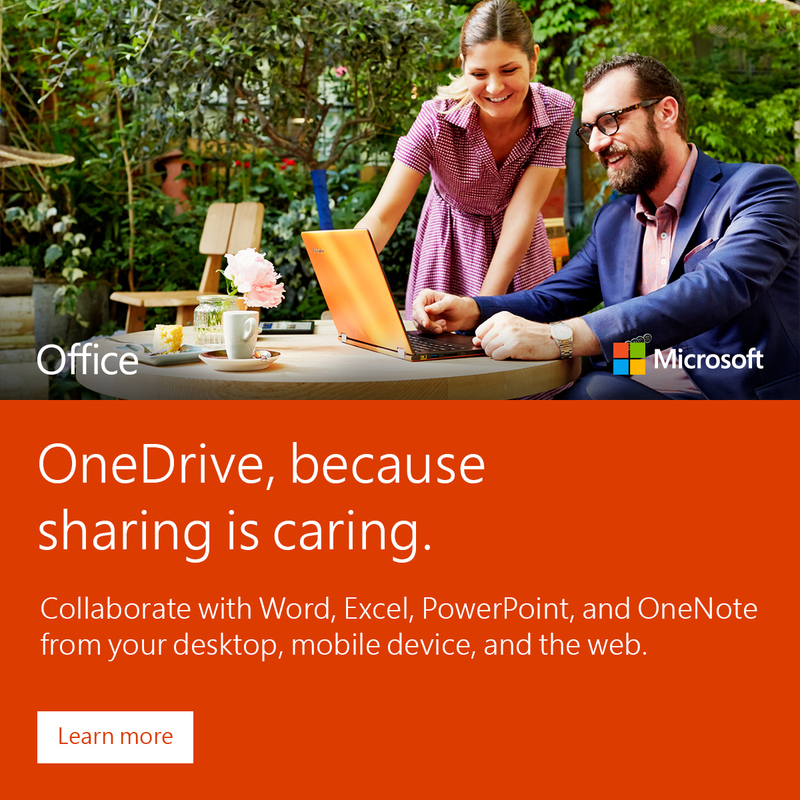 You made a great choice by providing Office 365 Education for your school. 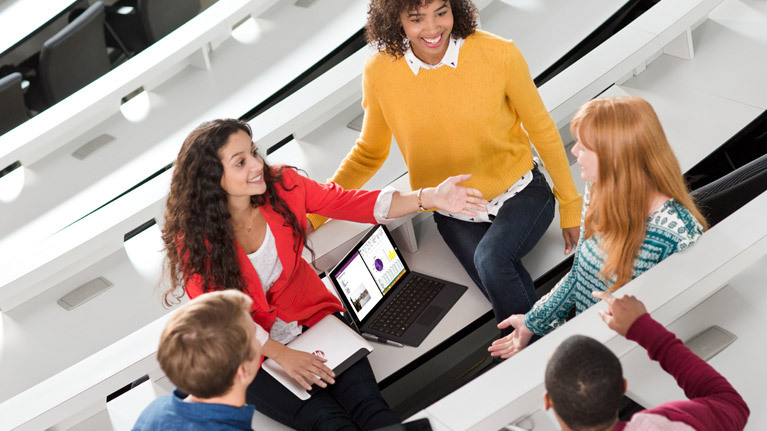 To help students and teachers realize the benefits of modern classroom collaboration, we created a toolkit so you can raise awareness of the value Office 365 can bring to every day classroom activities and beyond. 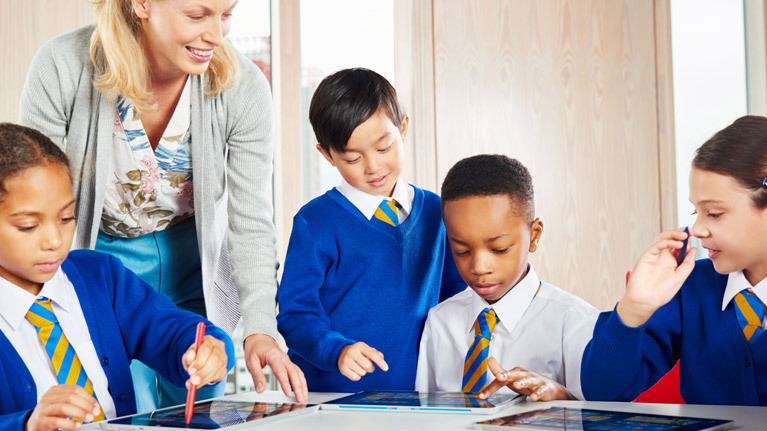 Find posters, flyers, and other helpful info so your school can quickly and easily communicate to teachers and students about the benefits of Office 365. 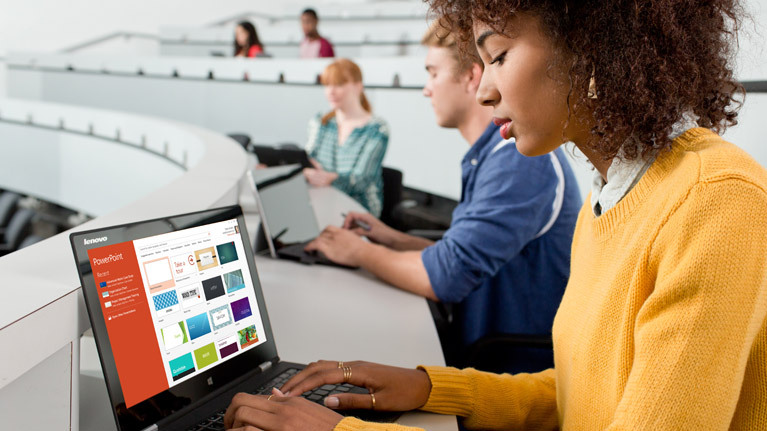 Use these materials around your school to spread the news that students and teachers at your school can get Office 365 Education free. 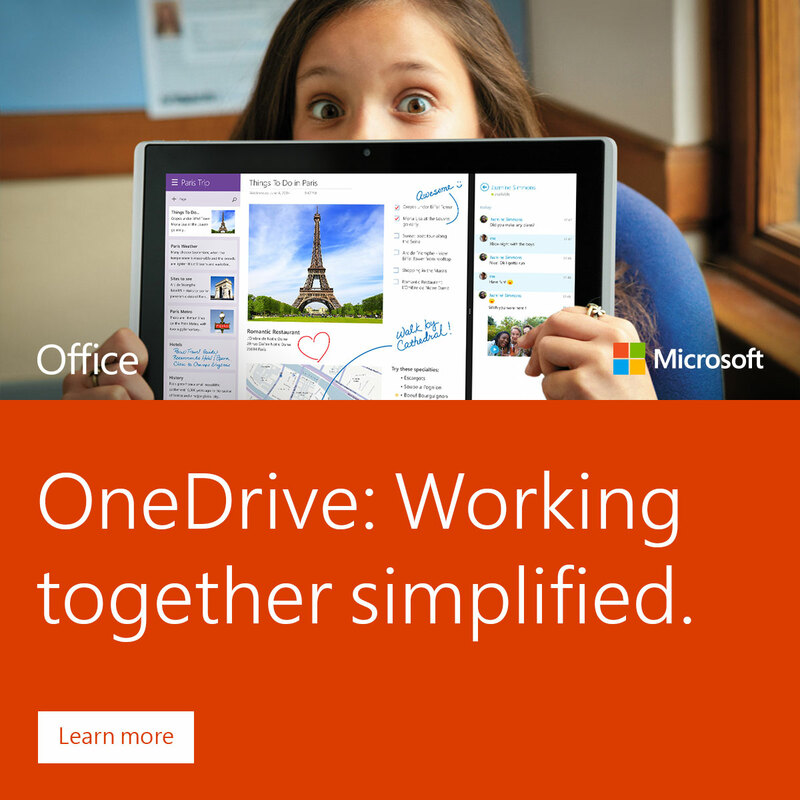 These toolkits help explain how to use features.